I use this two to three times a week at night. 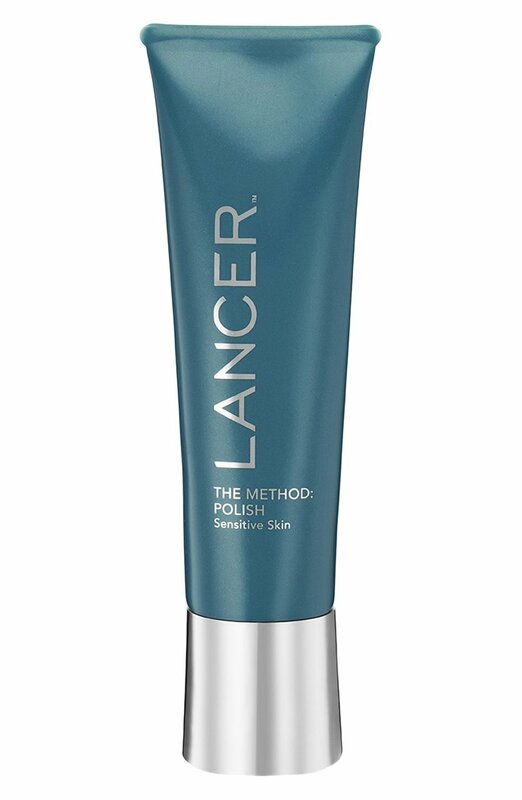 I use this polish first on my face and then I cleanse. Your skin will look and feel so amazing. A must try, the best exfoliater I have ever tried! !